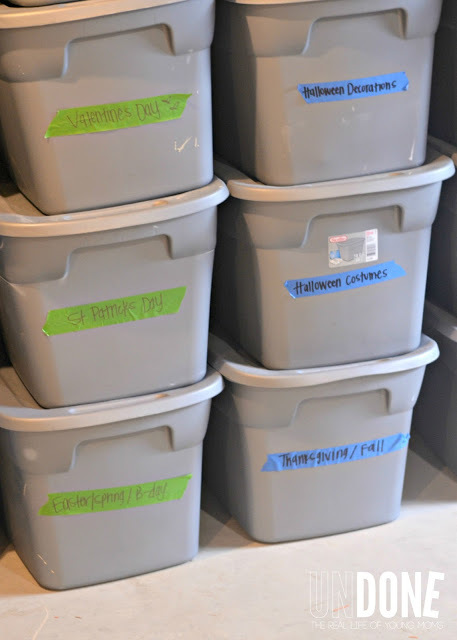 If you don’t already have your seasonal items stored in plastic bins, invest in them now! 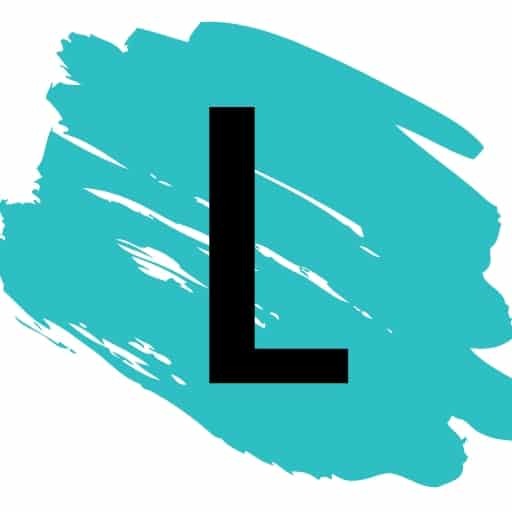 Pack all of that stuff up that you only use once a year in bins, and you’ll be able to easily identify what needs to be stored in the attic or garage come moving day. 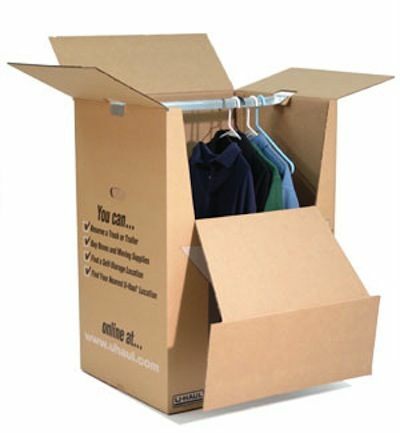 Sure, it’s a good idea to start saving boxes months before the move, but it’s also an excellent idea to invest in boxes that are made for particular uses. Check out this wardrobe box! It might be a good idea for expensive suits and coats. There are also boxes made for framed art work and mirrors, packing paper that won’t leave ink stains, and box cell inserts made for separating delicate items. Gas and oil are considered hazardous and flammable. It’s probably not a good idea to pack a lawn mower or weed eater full of gas in with the rest of your stuff in the moving truck. Be sure to drain it out before loading it up. 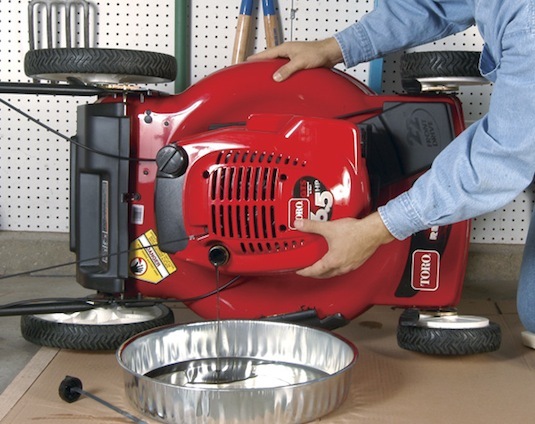 Your lawn mower needs a good tune up every now and then anyway.